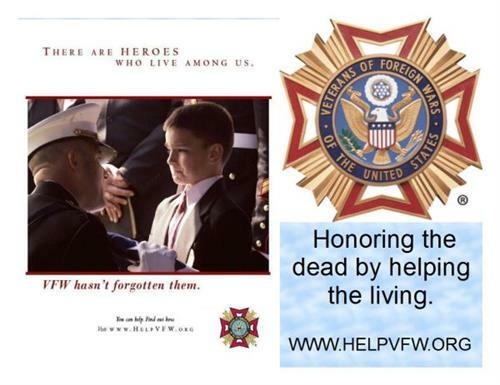 For more than 110 years the VFW has been unwavering in its devotion ''to honor the dead by helping the living.'' 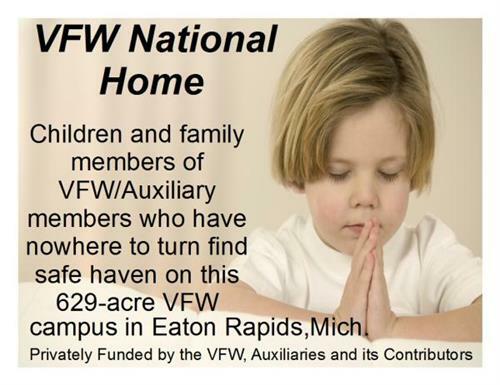 The VFW and its auxiliary members carry out this mission by promoting good will, patriotism and youth scholarship. 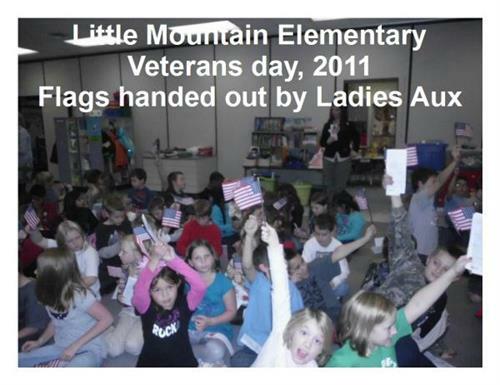 Their commitment is demonstrated through national veterans and legislative services, military assistance and community service programs, youth activities and scholarship programs, as well as millions of volunteer hours in their local communities each year. 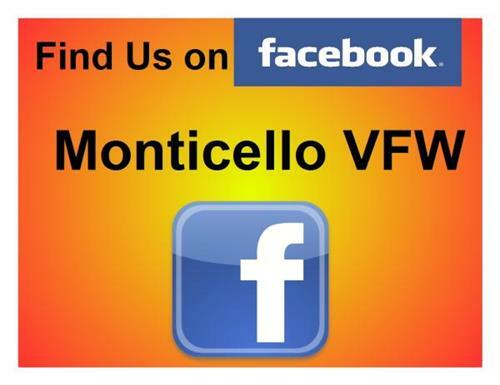 The Monticello VFW is open to the public and offers its customers a full bar and all day restaurant with daily food specials for breakfast, lunch and dinner. 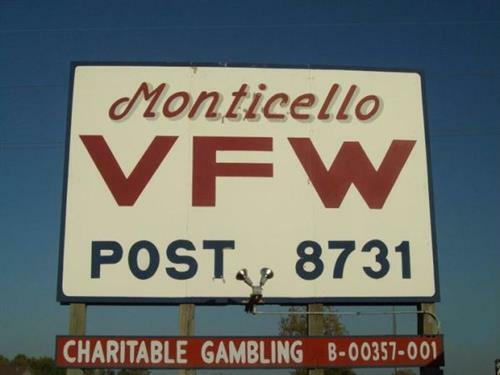 Charitable Gambling includes Pull Tabs & E-Pull Tabs sold daily starting at 10:00 AM, Bingo Tuesdays at 6:45 PM and Meat Raffles Saturday at 2 PM, Sunday at 3 PM and Monday at 5:30 PM. Some of our new events include E-Linked Bingo Tournaments on Tuesdays, E-Racing and Tipboards. 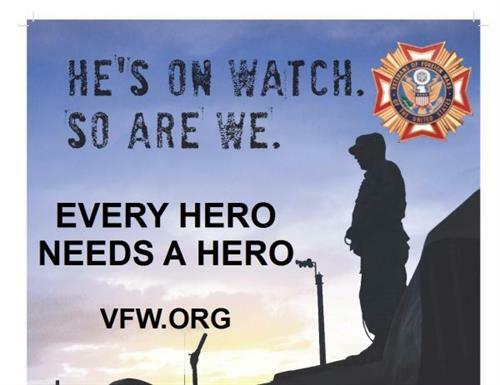 If you are looking for something to do stop in and try out one of the many events featuring: Texas Hold'Em, Darts, Bean Bag Leagues, Horseshoes, Cribbage or Euchre Tournaments, and Vingo (VFW Bingo where you win drinks and snacks.) 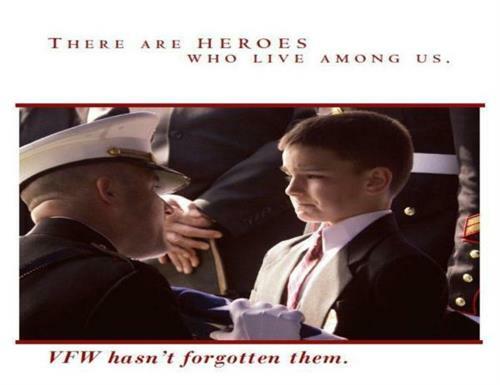 Be sure to catch the game on one of the 9 TVs spread around the building. The Hall is great for a small party such as a baby shower, class reunion, school sports banquet, birthday or a small work gathering, your needs can be met including catering and bar service. 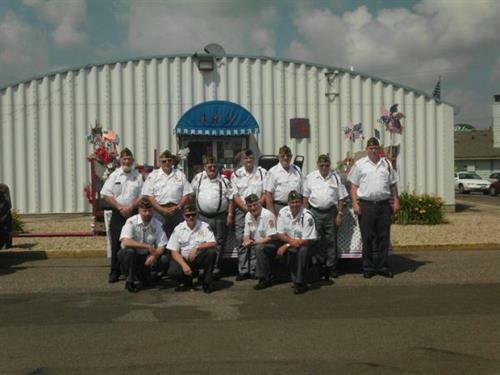 As a non-profit the VFW uses the money raised in the bar, restaurant and Charitable Gambling operation to help Veterans, Veterans families and the local community.